A formal complaint has been filed by the Spanish Rugby team following their RWC 2019 controversy loss last Sunday. Spain played an away match in Belgium and was beaten 18 to 10. 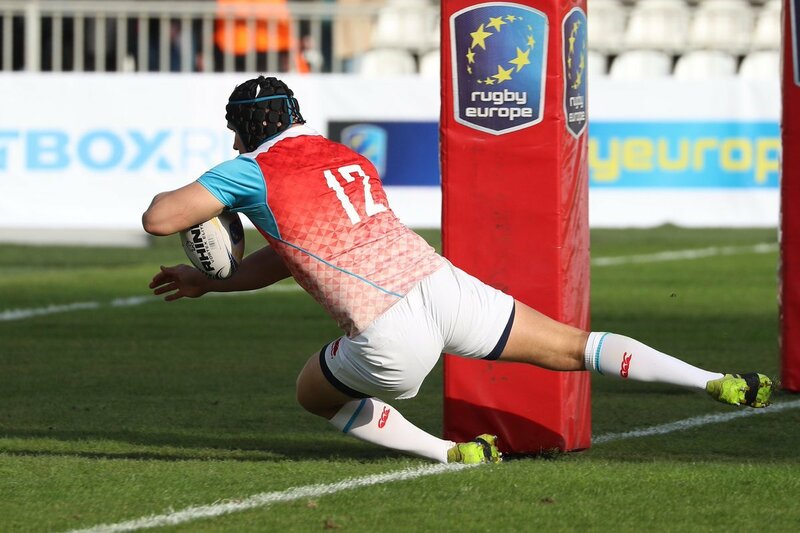 The victory of Belgium gave Romania the chance to qualify for Rugby World Cup 2019. 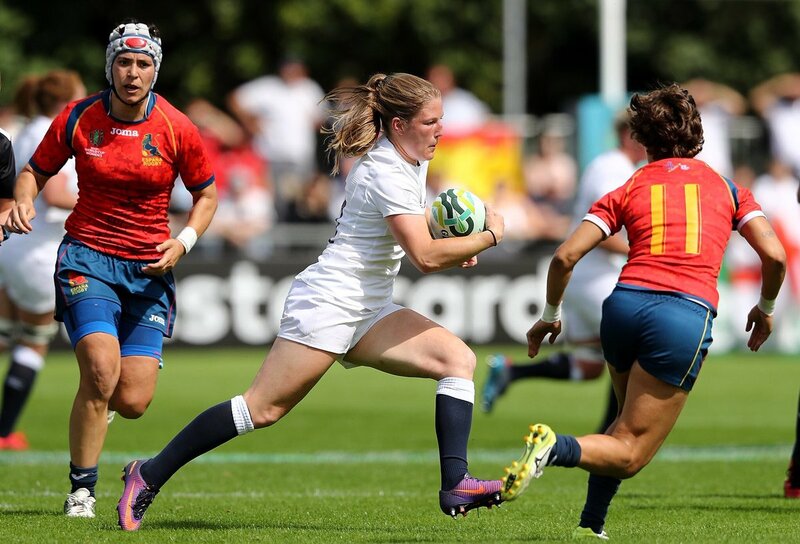 Patricia Garcia is very happy with the kind of position that the Spanish rugby is in at the moment. The men and the women’s team both qualified for the 2016 Rio Olympic Games.